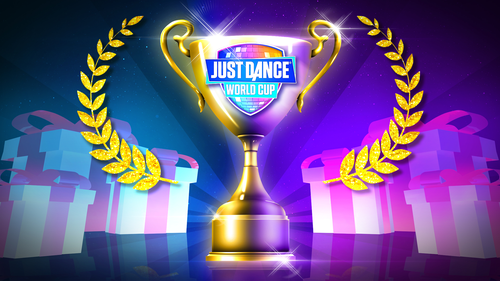 Time to warm up, the Just Dance World Cup is back in 2016! This competition has always been a special moment for all our Just Dancers. Your passion and involvement in this event during previous competitions has made us proud and we are glad to announce the third edition of the Just Dance World Cup. 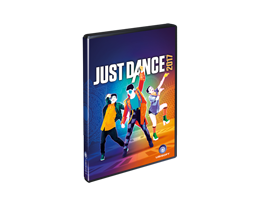 This year, the competition will be based on the latest installment, Just Dance 2017. Everyone can participate and compete with Just Dancers from all around the world and have a chance to earn their spot in the Grand Final. In Just Dance 2017 on the World Dancefloor (only on PS4, Xbox One & Wii U). 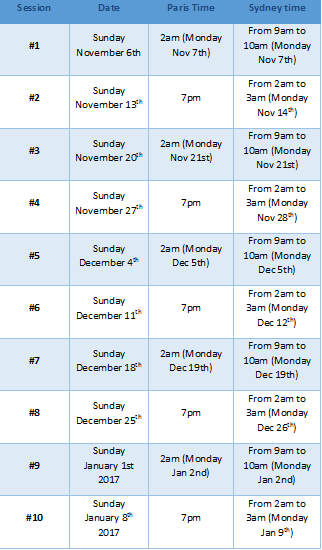 To join the online qualifications you will only need your Uplay account and be at least 13 years old. Just Dancers from all around the world will be able to dance every Sunday from November 6th 2016 to January 8th 2017. Each session will propose 12 pre-set maps. The champion with the highest score from all sessions in each eligible territory* will earn their spot in the Grand Final in Paris. All winners will be announced in January 2017. You will have 10 chances to get the best score, so train hard! 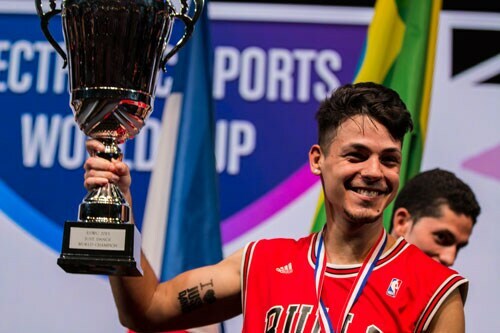 17 champions will be invited to participate in the Just Dance World Cup Grand Final in Paris in 2017 and try to take Diegho San’s crown. During the Grand Final, game scores and also a jury’s assessment of the dancer’s style will determine who deserves the title most. More information regarding the final to be announced soon. Just Dancer, time to train hard and get ready to be part of this adventure and step into the spotlight! Don’t forget to follow our Facebook & Instagram accounts and visit http://www.justdanceworldcup.com to get the latest information regarding the competition. 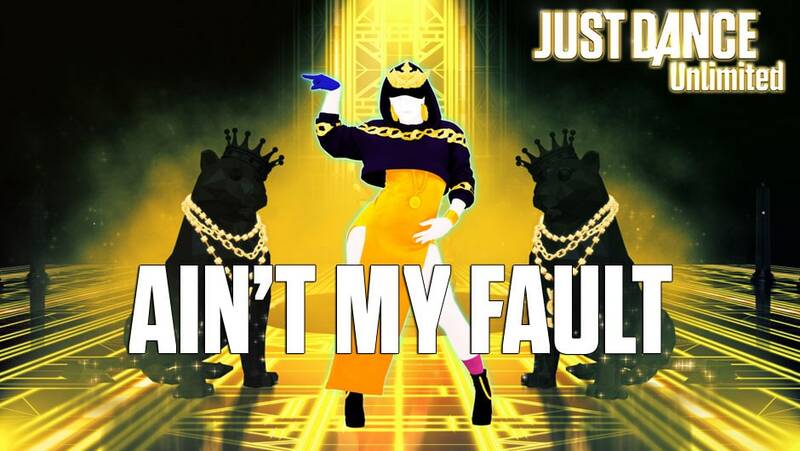 WHAT'S NEW IN JUST DANCE FOR ALL PLAYERS IN MAY ? Check out what’s new this month in your favourite music video game. 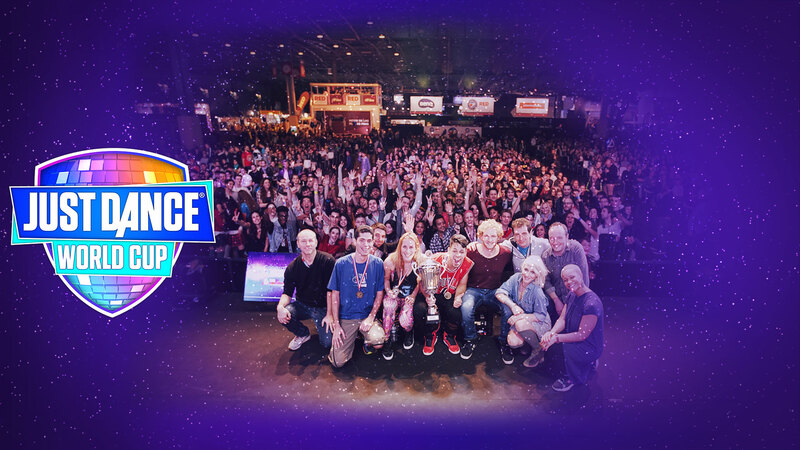 The Grand Final of the Just Dance World Cup is getting closer!